Flournoy, a graduate of Fauquier H.S. and part of the Falcon wrestling team from 2008-11 was named CAA wrestler of the week. Flournoy is a red-shirt freshman that is starting for the Patriots at 149 pounds. Flournoy current dual record is 7-9, he stands at 2-4 in CAA conference play, as his overall record is 13-14. 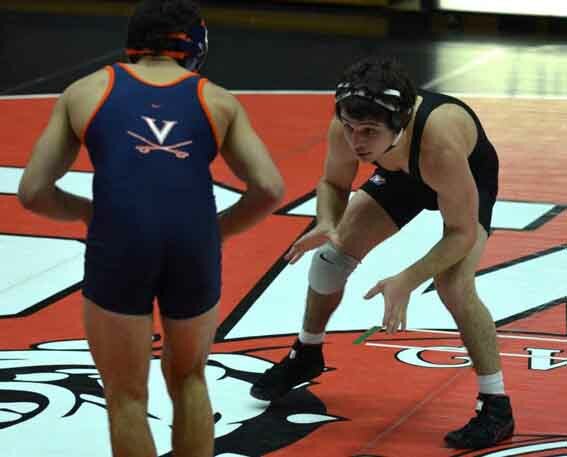 As a four year starter for the Falcons Flournoy was a 4x district champ, a 2x regional champ, and one of three Fauquier wrestlers that was a 4x State place winner (4th, 4th, 2nd, 5th). He is also currently 5th on the most wins list for Fauquier wrestling with 172 wins. Flournoy: “So far my year has gone well as I have had some highs and lows but that is expected in a college sport. I started off the year pretty slow as I did not get to wrestle hardly any last year due to my injury so it took a while to get adjusted back to wrestle let alone a college pace. But now as the season is winding down I feel like myself and picking up the pace and as I am really excited for conferences tournament”. Any words that you can to express with regards to the Fauquier Wrestling program? The CAA Conference tournament is schedule for March 8th in Boston, Mass. 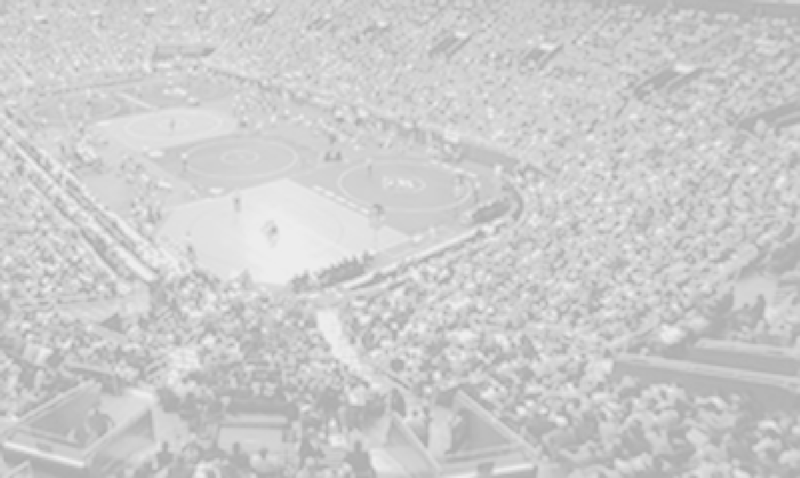 as the top wrestlers in each weight class will advance to the NCAA.